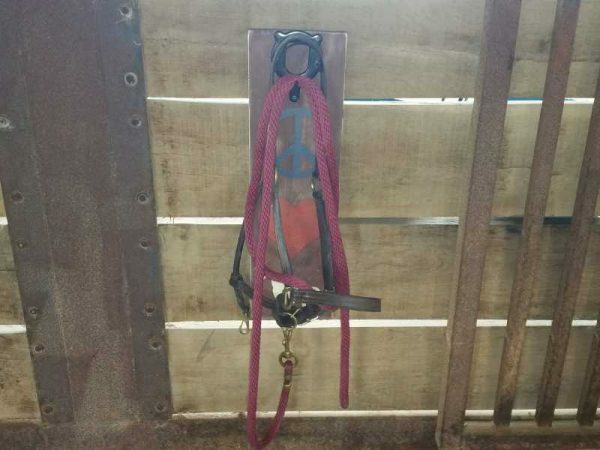 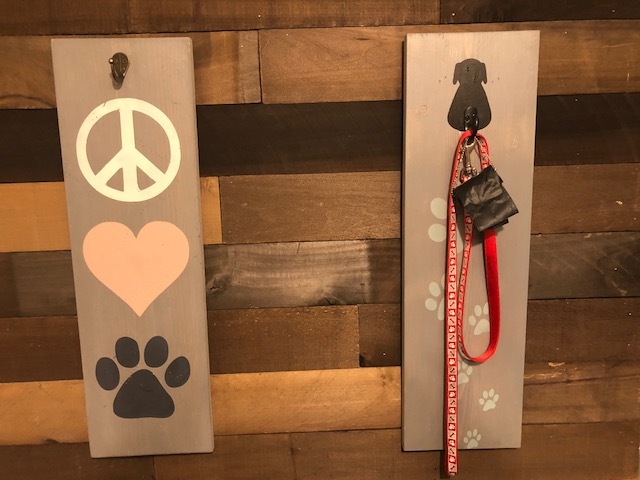 The leash holder board measures approximately 7″ x 24″. 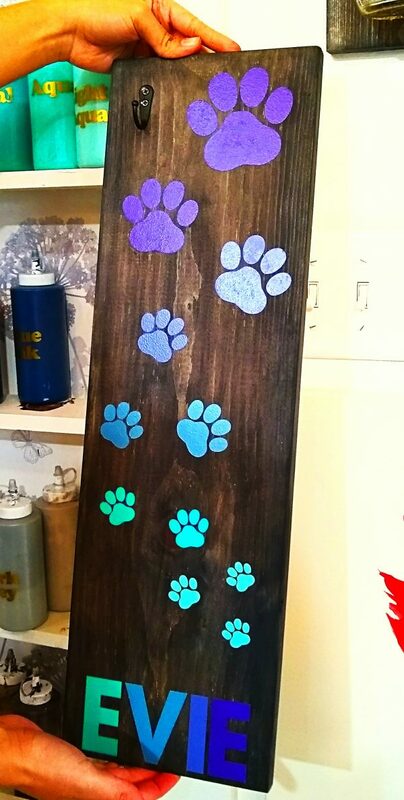 Can be use vertically or horizontally. 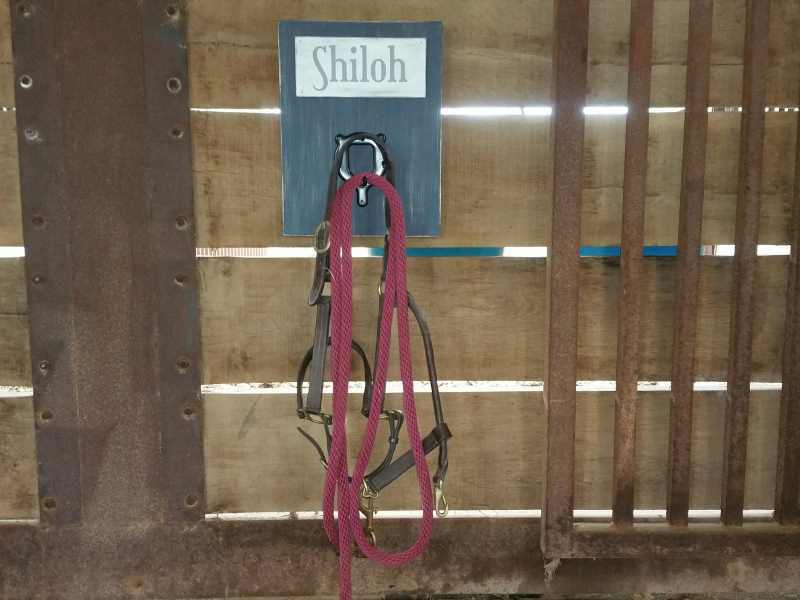 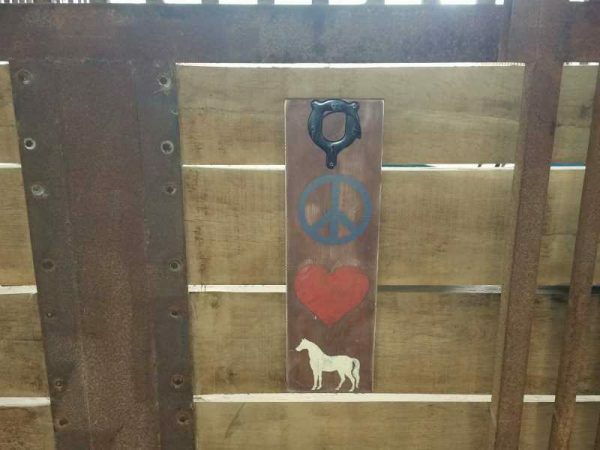 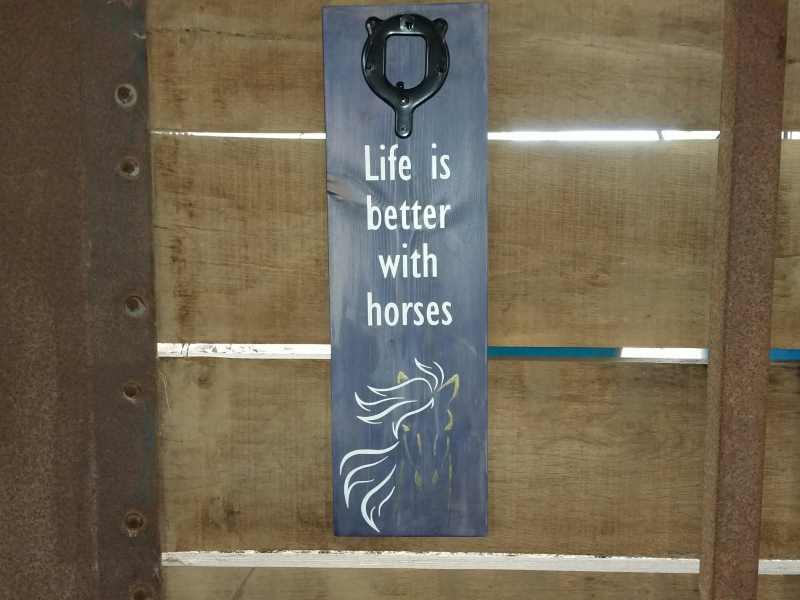 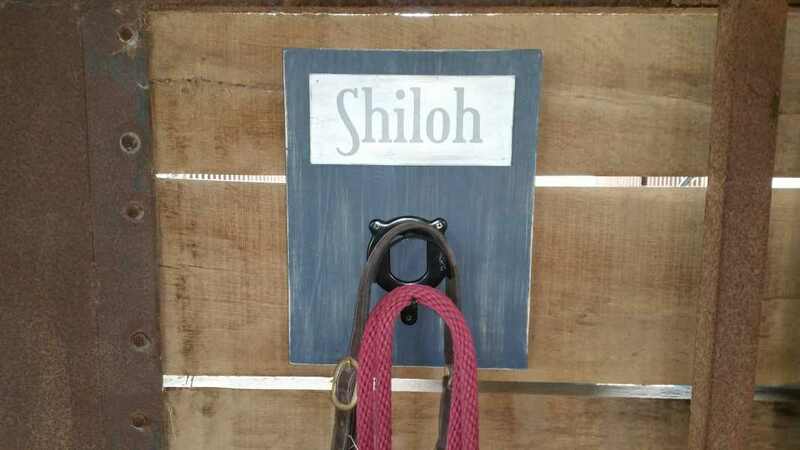 This bridle board features your custom name and makes for an attractive and useful decoration for the stable. 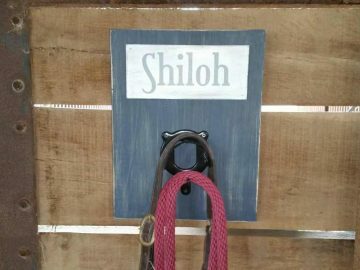 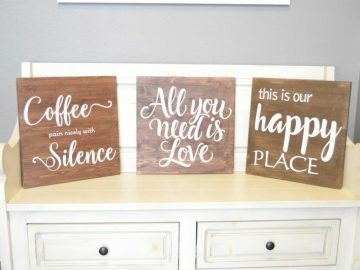 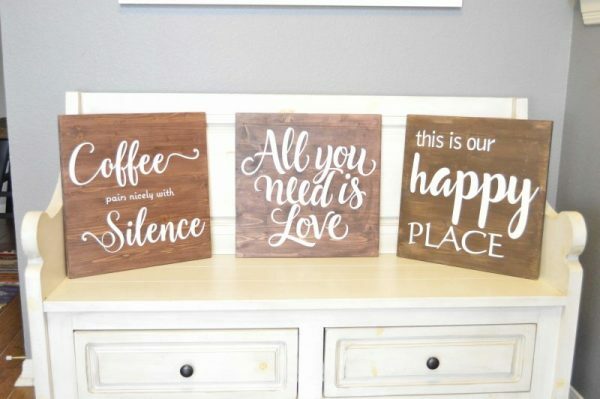 You will be guided through the process of sanding, painting and fastenting the hardware.